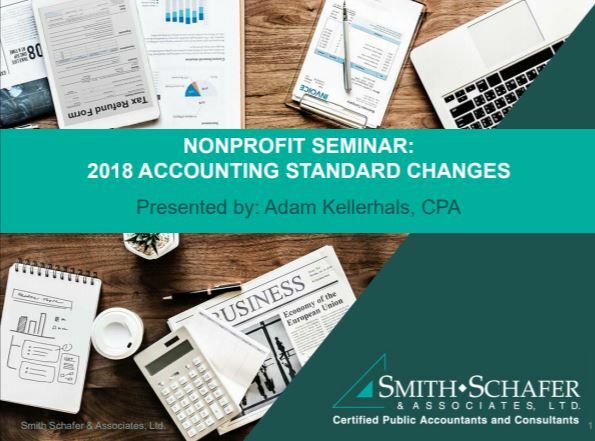 Smith Schafer Audit Manager, Adam Kellerhals, hosted a live webinar where he discussed the liquidity requirement in the new accounting standard as it relates to nonprofit organizations. Click the video above to listen to the recording. 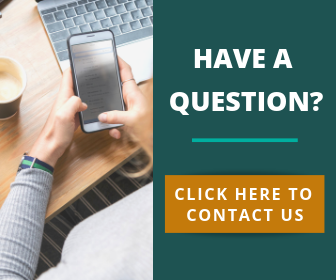 Email [email protected] to be added to our webinar invite list!